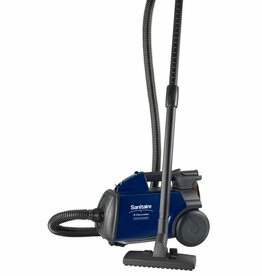 The SC5713 is a commercial vacuum cleaner from Sanitaire by Electrolux. 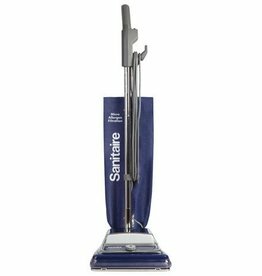 Sanitaire Quiet Clean series improve the indoor air quality while vacuuming with the patented Sanitaire sealed HEPA filtration system. 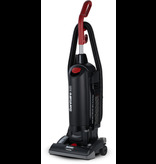 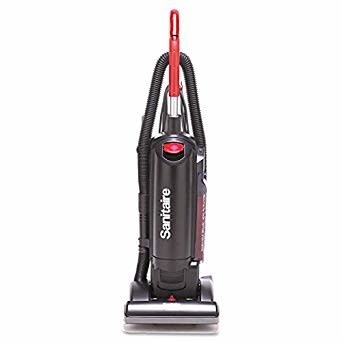 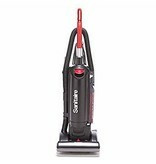 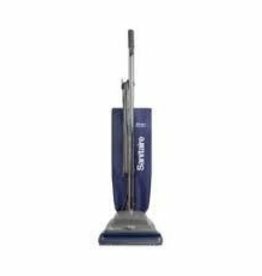 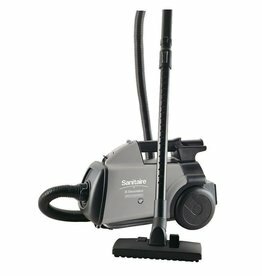 Sanitaire Includes a two year warranty on the S635’s motor, base, parts and labor.At a competitive price for all of its cleaning power, you will love this vacuum.